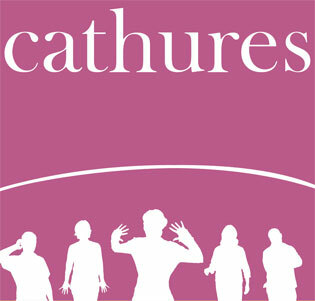 Description: Cathures is a chamber choir singing both accompanied and a capella. Repertoire from Renaissance through baroque to 20th Century. Information for prospective new members: If you wish to apply for audition you should have previous choral experience, sight reading skills and be able to prepare an audition piece.